Ride-hailing company Uber has begun offering a commercial freight service called Uber Freight, less than a year after acquiring Otto, a self-driving trucking start-up. The app is intended to mirror the functionality of Uber’s original car hailing service, though focusing on businesses seeking long-haul freight deliveries. At this stage, Uber intends to use drivers to transport the cargo. Uber claims that drivers will be paid within 7 days. 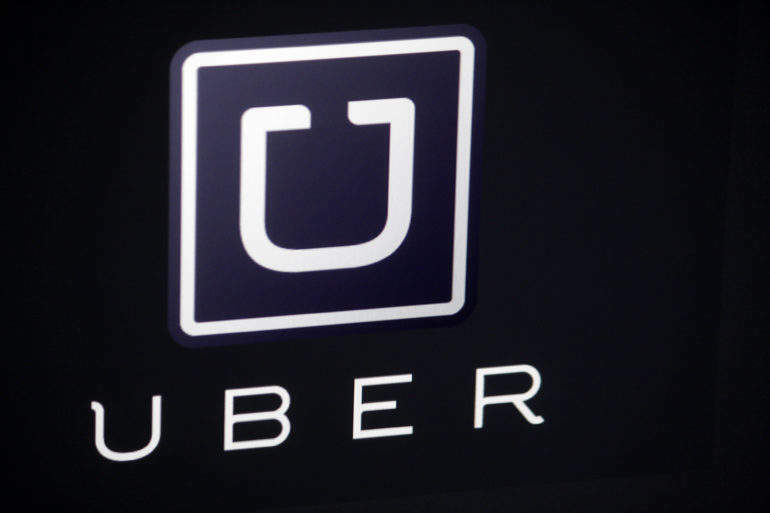 The launch came just days before Uber was ordered to pay tens of millions of dollars to its New York drivers after it was found that they had been underpaid. News reports have claimed Uber began testing freight deliveries since September of last year, focusing in areas of Texas, United States. The service claims there will be “no haggling with brokers, back-and-forth negotiations, or hassles,” and included a raft of supposed testimonials from ‘owner operators’ using the service. In a lengthy post on Medium introducing Uber Freight, the company stated It would solve the trucking industry’s challenges and ‘level the playing field’. Uber said: “We fundamentally believe that by focusing on drivers’ pain points we can solve the industry’s biggest challenges. Happy drivers means happy shippers, and ultimately everyone benefits, including the end consumers of the goods.